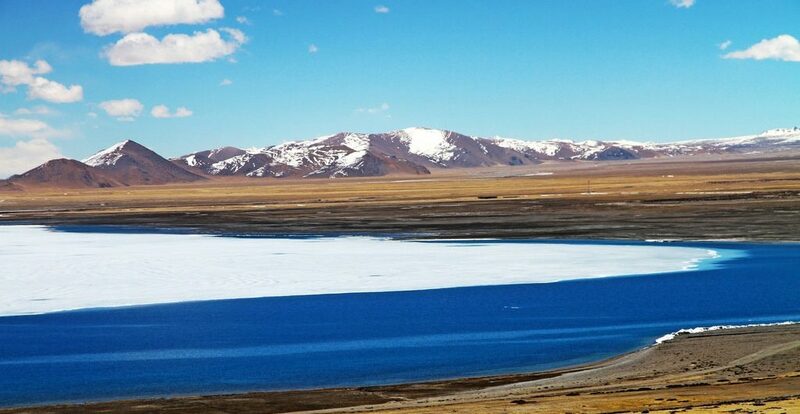 Peiku-tso Lake lies in Nyalam County, 250 km from Tingri County. And it is the largest lake in Shigatse area covering over 300 square kilometers. The elevation from the lake surface is 4,590 meters.